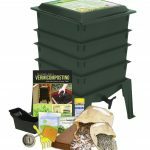 We recently reviewed four different composters that are all more or less in the same price range. They range from about $105 to about $170. For more in-depth reviews, you can click on the links on this page, but here we are going to give you a quick summary to help point you in the right direction. First up, we’ll take a look at the Good Ideas CW-2X Compost Wizard Dueling Tumbler. This one is available on Amazon.com for $128.59. 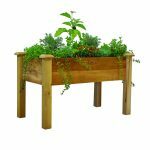 It has two chambers so you can be starting a new batch of compost when the first one is just about ready for your garden. Being a tumbling composter, this one also makes it easy to mix and aerate the materials you put into the bins. Each chamber has a 3.5 ft.³ capacity for a total of 7 ft.³. 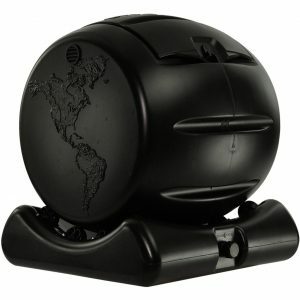 This composter is also made from 100% recycled materials and is BPA free. The Good Ideas Compost Wizard is getting decent reviews from customers online. We were able to find over 350 reviews and it received an average rating of 4.1 out of 5 stars. One thing that nearly every customer mentioned was that they appreciated the fact that this composter did not require any assembly. All you need to do is take it out of the box and place it in your yard. One complaint that some customers had was that the openings to each been are a little small and that makes it difficult to remove finished compost. Some customers said that the openings are not large enough for a standard sized shovel so you’ll have to either use a smaller shovel or lift the composter all of its base and roll it back and forth to get the compost out. Most of the reviews were positive, and it’s clear that most customers are happy with the Good Ideas Compost Wizard, but some of the other compost bins we saw have even better reviews, and may be a better option. 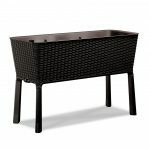 This one is a little different, because it’s not a typical compost bin. 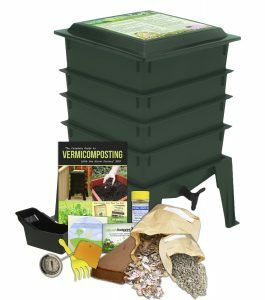 It is in fact a vermicomposter and vermicompost refers to using worm castings to provide nutrients for your garden. So essentially what you’re getting with this option is a worm farm. This also happens to be the least expensive option with a price tag of $104.45. 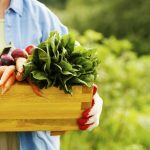 The good news is that vermicompost is some of the best organic fertilizer you can get. This option comes with four trays and is expandable up to eight trays. You start with one tray and add bedding, organic matter, and worms. 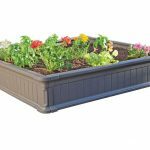 As the worms eat and digest the organic matter, you can add an additional tray and the worms will migrate up to the next tray. 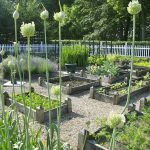 When the worms are done, you’ll be left with some incredibly nutrient rich fertilizer for your garden. The Worm Factory 360 is getting great reviews from customers online. We found almost 1000 reviews and it received an average rating of 4.5 out of 5 stars. 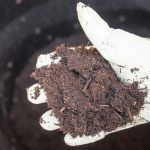 Many people were surprised that they could make compost inside their homes without the foul odor of rotting food waste. As long as you don’t overfeed your worms, you won’t have to worry about the smell of rotting food. Customers are happy that this worm farm comes with everything you need to get started. There’s also an instruction manual and a DVD that tells you how to use your worm farm and gives you helpful tips for raising healthy worms and making great compost. The Envirocycle Mini Composting Tumbler Bin is the most expensive option we’re going to look at on this page with a price tag of $169.99. It also has the highest average customer rating out of all of the different options we’re looking at with an average rating of 4.8 out of 5 stars, but will get to the reviews in a moment. The Envirocycle Mini Composting Tumbler Bin is a very compact option and is small enough to fit on the balcony of an apartment. It’s a very durable item that is made in the USA and is backed by a 5 year limited warranty. We found over 350 customer reviews online when we were researching this composter, and as we mentioned a moment ago, it’s getting outstanding reviews from customers. 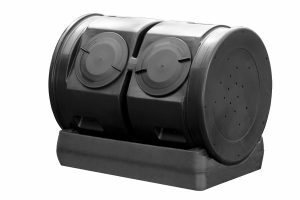 Some customers who reviewed this item were using stationary compost bins before and the tumbling action that you get with the Envirocycle makes it a lot easier to mix and aerate the contents. A lot of people are talking about the great results they are getting with this composter. 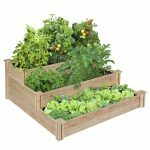 People are saying that they are able to add yard clippings and kitchen scraps and then have compost ready for their garden in about 4 to 8 weeks. Many customers also commented on the durability of this composter with several customers coming back to update their original reviews years later and still singing it’s praises. It’s hard to argue with a nearly perfect customer rating of 4.8 stars so the Envirocycle Mini Composting Tumbler Bin would have to be our number one recommendation. Finally, we’ll take a look at the Spin Bin Composter 60 Gallon Compost Tumbler. This one has a capacity of up to 60 gallons so you’ll be able to make a larger batch of compost than you would with the Envirocycle. This one is also a little less expensive with a price tag of $149.79. 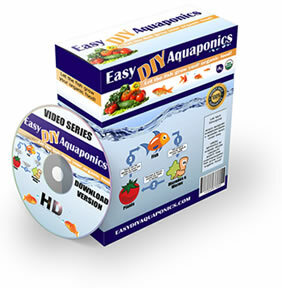 However, the reviews are not nearly as positive as they are for the Envirocycle. Of course we don’t want to imply that the Spin Bin Composter is getting bad reviews. On the contrary, the reviews are pretty strong. We found over 150 reviews online and it received an average rating of 4.1 out of 5 stars. 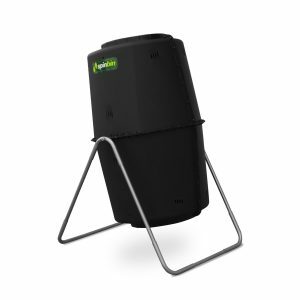 Of course a 4.1 star rating is not perfect and some customers did have a few issues with this particular composter, which is why we would recommend the Envirocycle instead.